The CRM for everyone ! 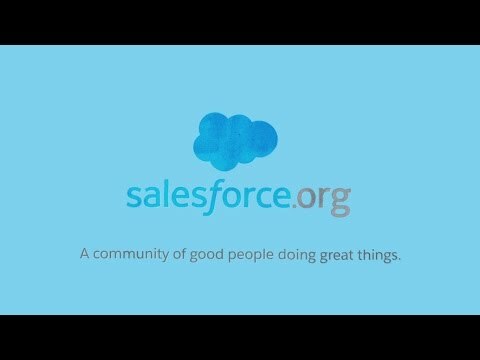 The world's leading Customer Success Platform Salesforce.com. Nexell is your local, neutral, impartial and strategic certified partner for your CRM project! PARDOT: B2B MARKETING AUTOMATION BY SALESFORCEReady to Boost Your Sales? Pardot is B2B Marketing Automation by Salesforce, helping companies exceed their revenue goals, build a team of marketing and sales superheroes, and do more with the resources they already have. SALESFORCE.COM - Sales CloudThe all-in-one #1 CRM Solution. With the power of Sales Cloud, you can open more doors, close more deals, and grow faster. All without breaking a sweat. Find more high-quality leads, more quickly, and grow your pipeline. Automate all of your sales processes so you can spend more time selling. Model your business in Salesforce and make smarter decisions. SALESFORCE.COM - Service CloudDeliver the future of customer service. Today. Today’s customers expect customer service on their terms. From call-center software to self-service portals, our service solutions deliver more responsive, more intuitive, more flexible support. Support that anticipates customer needs. Always-on customer service to connect your customers with the help they need, anytime, anywhere. 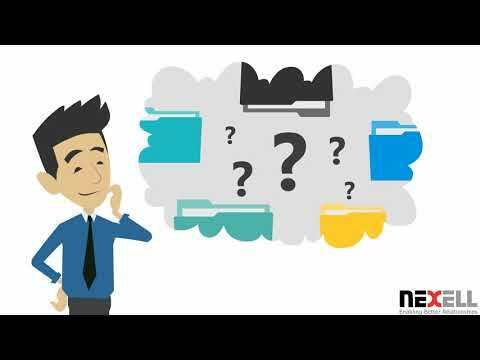 Personalized service that’s above and beyond what your competitors can deliver. Multichannel support to serve customers on the devices and apps they use every day. Make the most of every customer interaction — creating personalized, cross-channel customer journeys that deliver exceptional brand experiences across email, mobile, social, Web, and more. Connect interactions from any channel or device using data-driven intelligence. Plan, personalize, and optimize the customer journey across channels, devices, and lifecycle stages. Create personalized communications that are delivered in real time, on your customers’ terms. 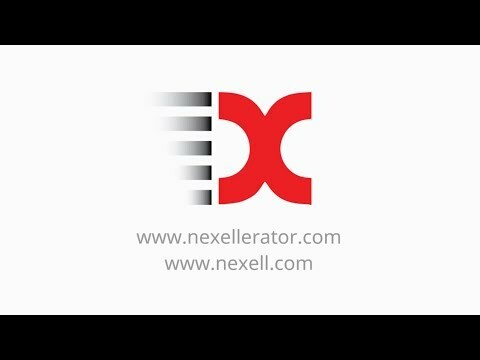 Nexellerator - Swiss made, salesforce.com business accelerator for the FinTECH industry. Nexell GmbH, based in Switzerland & Germany is your Salesforce.com and Salesforce.org, Pardot and Fonteva partner. Founded in 2002, we help our customers and non-profit organizations in the field of CRM (Customer Relationship Management). Our services, technologies and strategies culminates from years of experience with large and small firms, resulting in a set of best practices which are applied to all our projects, big and small, locally and internationally. CRM for Startups - Too early to be good? Lead prioritization: the secret sauce to spending more time on revenue-generating tasks. UBA Switzerland /Ms. Ruth Mettler -Director Thanks to Nexell, we are able to serve our Golden-Agers more efficiently ! siroop / Mr. Kevin Lüber - Sales & Key Account Manager Happy shopping with the help of Nexell and Salesforce! SAD Switzerland /Mr. Marc Probst - Managing Director Nexell understood our needs and was always ready to go the extra mile. ipt AG / Thomas Schaller - Partner, Head of Sales ipt found in Nexell a very professional and responsive partner. Beekeeper / Andreas Rinner - Head of Channel We could always count on the Nexell team, their valuable advice and hands-on implementation. Copyright © 2019 nexell.net. All Rights Reserved.